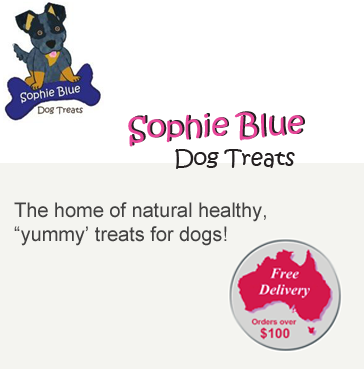 At Sophie Blue our treats are specially formulated for the benefit of your dog. We slow bake our treats to lock in the goodness, resulting in crunchy treats that dogs love. Salt or sugar, artificial flavours or colours, preservatives, animal fat, by-products, fillers, chemicals or harmful ingredients. All our treats are used and approved by veterinarians! 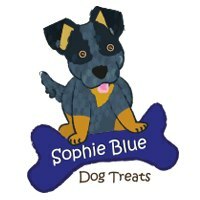 At Sophie Blue we are heavily involved in the animal care industry, working in veterinary nursing and as a teacher of animal care. We have worked closely with other industry representatives to develop a tasty range of treats for dogs using the best ingredients available.